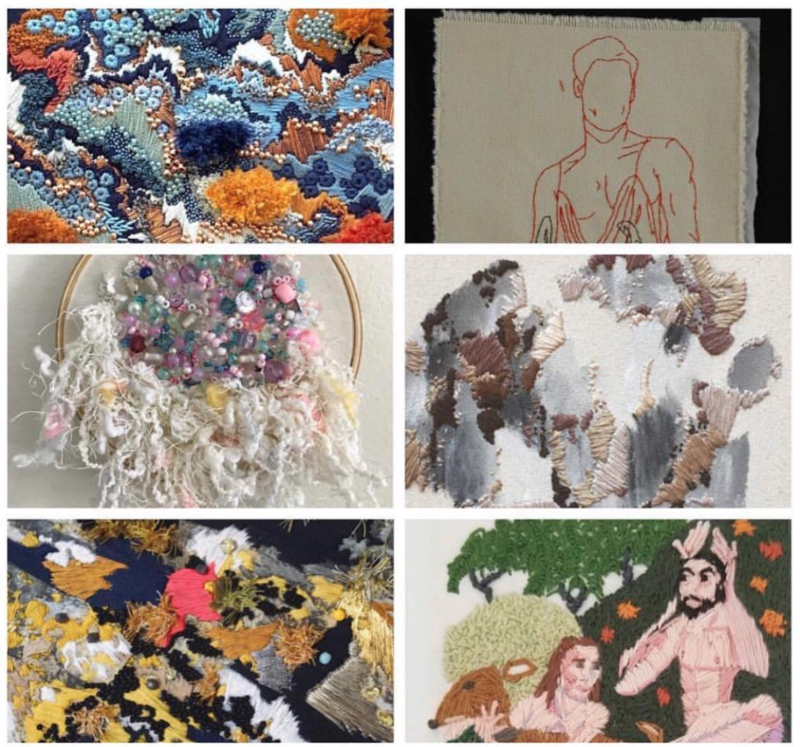 Gallery 263 is proud to present the work of our Artist Members during the the 10th annual Cambridge Arts Open Studios! 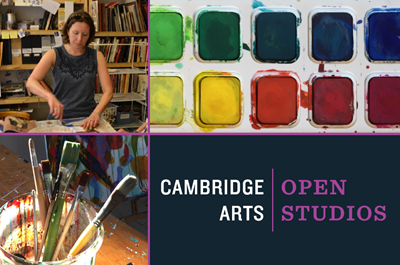 Cambridge Arts Open Studios is a city-wide event that celebrates the creative work of visual and performing artists in Cambridge. 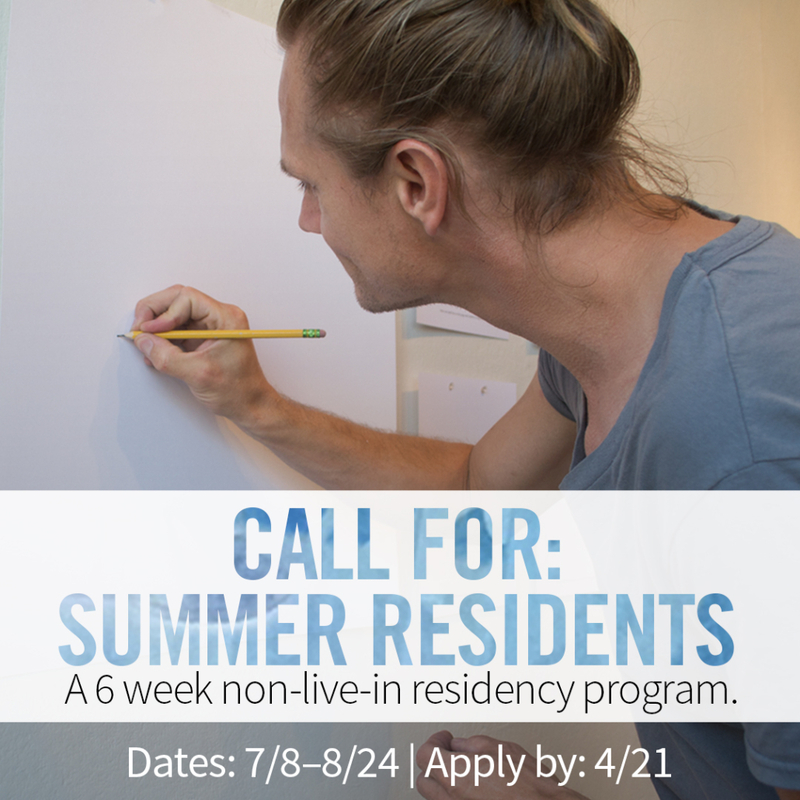 Join us for a chance to visit 149 artists in their studios and group exhibitions in Common Venues throughout the city. See all the creativity that is Cambridge!